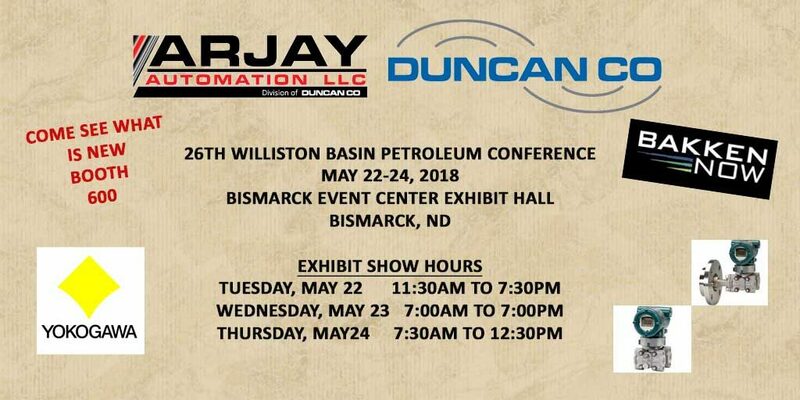 The Williston Basin Petroleum Conference, organized by the North Dakota Petroleum Council will take place from May 22nd thru May 24th 2018 at the Bismarck Event Center in Bismarck,ND USA. The conference will cover areas like energy supply and demand, to highly technical Bakken talks, to managing community impacts. VCI – Valve Components Inc safety products are now available at Duncan Co.